Just imagine that in this very moment, your hard drive crashes and you lose all your precious data. What are you going to do? Confused? Terrified? Petrified?! Well, disaster can strike at any time and there is no escape from the inevitable, so it’s essential that you have a backup plan. And when we talk about data backup options, tangible storage devices are becoming a thing of the past because they too are prone to vulnerabilities. That is why more and more people are switching to online cloud backup options. 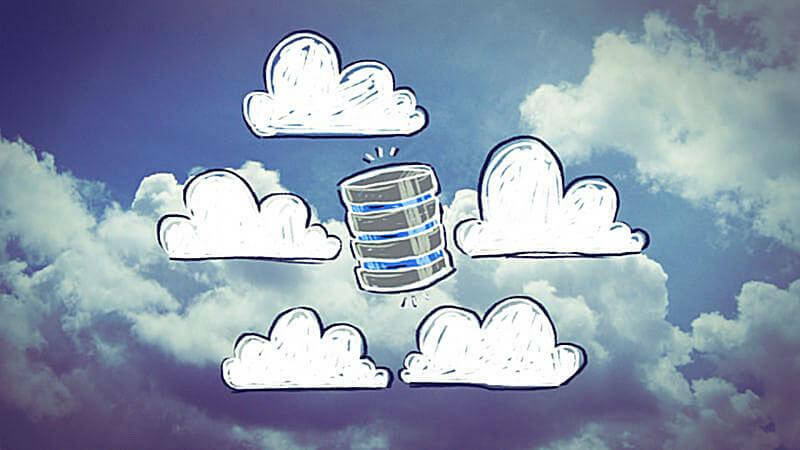 And if you are a Windows user, we have mentioned some of the best Windows cloud backup solutions that can come in handy in rainy days. So, let’s jump ahead and discuss the most famous Windows online backup options that can act as a safe haven for your precious data. Is Your Windows In Peril? Windows is used by 200 million devices as of January 2016. It means that 200 million devices are in need of Windows online backup. Now, Windows 10 comes with OneDrive, Microsoft’s own cloud backup tool. But its open door policy for NSA is a bit of a concern for many users. Well, it is good to be cautious and opt for a Windows online backup company that protects your data as per your preferences. Windows cloud backup gives you a place to secure all your data – no matter how insignificant it is. 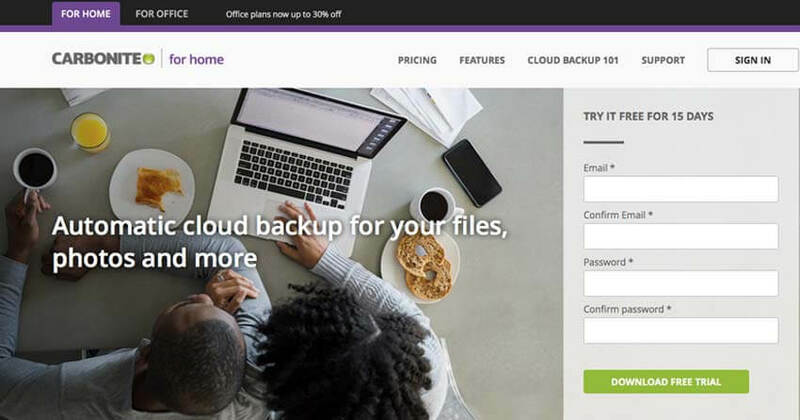 You are running a business and suddenly something from years ago becomes relevant, you can easily go and find that particular file or document from your cloud storage. Of course, the traditional data saving method may do the same but what if you have lost chunks of information in a cyber-attack, which was never recovered. The malware and spamming is very much a possibility in windows online backup system but you can eliminate this fear by selecting a candidate that gives utmost priority to cent percent security. Let’s suppose two employees from different companies are working on the same document but they are not allowed to use the windows cloud. A document which would have been easily and quickly edited remotely takes more time since both the parties have to be present at the same place. 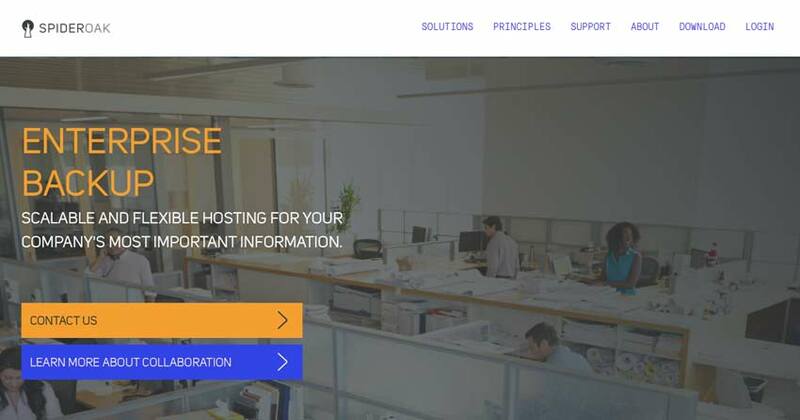 By activating Windows online backup, you are opening doors of virtual sharing and collaboration. It saves a lot of time that otherwise would have been wasted on emailing back and forth until the document is finalized. There are two scenarios – one you don’t backup your data at all, and another where you have onsite backup storage. Now your system is hit by a fatal virus and you have lost everything. You are desperately trying different recovery methods but nothing is working. Sadly, there is nothing you can do about it anymore. However, if you have Windows online backup option and this terrible incident happens, you will always have all your data safe and secure and you can restore it anytime. Backblaze seems to be the right choice for Windows cloud backup if you are looking for a simple “click and backup” approach. It is true that Backblaze has automated a lot of functions. You will get a few options when you set up Backblaze and that’s it, the rest will function on its own. Backblaze is automatically attuned to leave system files when backing up but you can select them manually if you wish. In addition, you get an exclusion list which can be filled with folders you don’t want to backup. Backblaze has tremendous security features. Your data protection is ensured by 128-bit level encryption and 256-bit server encryption. 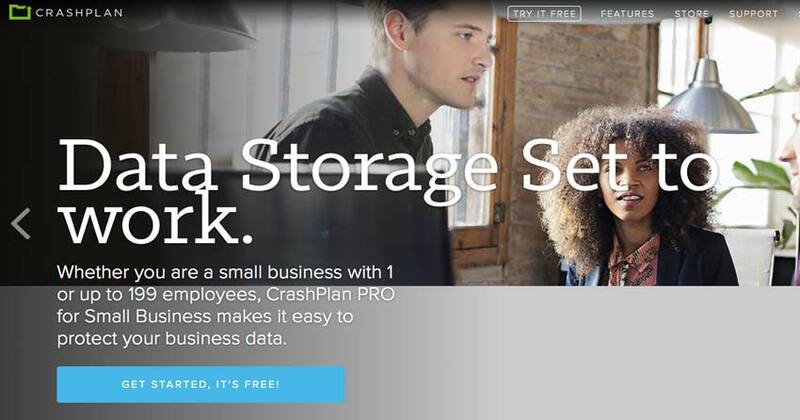 CrashPlan is the perfect combination of user-friendliness and top-notch Windows Cloud backup features. Most Windows backup providers are working continuously in the background which in result slows down the internet speed and overall efficiency of your system. 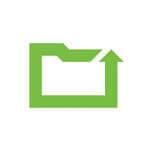 CrashPlan lets you schedule backup timings, ideally when you are not using the PC. A worth mentioning feature of CrashPlan is that you can backup data on another network drive. However, that backup data will be encrypted and can be accessed after providing your password. We found it adequate but there are some complaints about the software being too complicated for tech novices. Finally, CrashPlan provides too many options in its pricing plans and you will find them quite affordable. Carbonite’s color coding system is very popular. People will definitely talk about it whenever there is a discussion about Carbonite. On the taskbar, the green light indicates that files are being uploaded, yellow represents that files are waiting in line to be uploaded, and white with green means all files are uploaded. Fortunately, the color system is not the only good thing about Carbonite. The Windows online backup provider is completely in tune with the operating system, to an extent that it is ever integrated with Windows Explorer. Carbonite pricing plans are somewhat similar to that of CrashPlan. You get options and affordability at the same time. SpiderOak is a bit different from its contemporaries. It is definitely a good different otherwise SpiderOak would never have been part of our list. First of all, it doesn’t give you unlimited storage option. Your monthly tariff will be directly proportional to the storage space utilized by you. However, it makes up for it by providing a feature to backup data from unlimited devices and then offering some great options to sort out the uploaded data. It provides 256-bit AES encryption to safeguard your backup data from all kinds of evil forces thriving on the internet. The pricing packages do offer variety but they are slightly more expensive than the others. Nevertheless, SpiderOak is definitely a Windows online backup provider that you must check. At the end of the day, the goal is to keep your data alive forever. One legit and easy way of doing that is Windows online backup. For a minimum cost, you get to secure your precious files and folders for unlimited time. It is a fair deal. Of course, you need to find out a Windows cloud backup provider that gives you maximum space and security at an affordable cost. The good news is that there is an abundance of service providers in this industry and even better news is we have named the best ones here. You simply need to check out these Windows backup options and subscribe to the one that speaks to your needs and requirements. My subscription for Carbonite is up for renewal but I’m looking for some other options for Windows backups here. 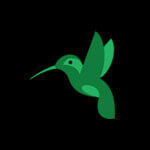 I’ve read some really good reviews about Crashplan. Can anybody share his/her experience? Being a pretty old-fashion guy myself, I don’t trust any Windows online backup service, and I like to go old school and usually do save my data on external hard drives. If you think your data is safe online then ask all the celebrities whose photos have leaked online who thought saving them online would protect their data. Well, that’s just my opinion. 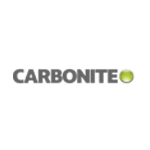 In my opinion Carbonite is far superior and is a better Windows data backup provider. I have heard very few people using backblaze. Carbonite should be on the top as far as Windows backup options are concerned. 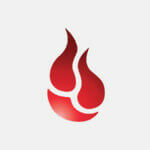 Backblaze all the way! Have been using it for the past 4 years now and never looked back. Hands down the best Windows online backup service I have ever used.